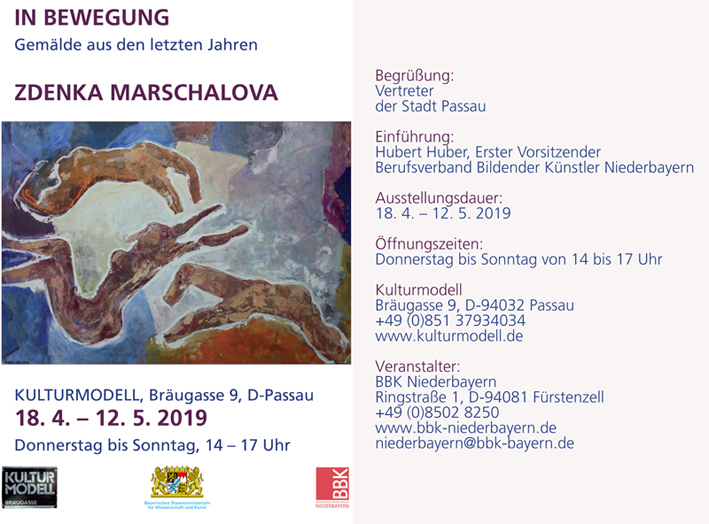 The Moscow Museum of Modern Art with the support of the Italian Embassy in Moscow and the Italian Cultural Institute presents a retrospective exhibition by Mikhail Kulakov (1933–2015) titled «The Style of the Thaw Period». The exhibition includes works from Mikhail Kulakov’s workshop in Italy, the State Russian Museum, the Tretyakov Gallery, as well as from private collections in St. Petersburg and Moscow. As a result of the cultural cooperation between Russia and Italy, the exhibition is a continuation of MMOMA’s program dedicated to introducing Moscow audiences to prominent Russian artists. The general partner of the project is the Generali Group, the largest insurance company in Italy. The exhibition of works by the Belgian painter Raoul De Keyser (1930–2012) unites more than 100 paintings from all phases of his career, some of which have seldom or never been shown before. The Museo del Prado is presenting Giacometti in the Museo del Prado, organised in the context of the celebrations of its Bicentenary and with the collaboration of the Comunidad de Madrid and Fondation Beyeler and the support of the Swiss Embassy and Grupo Mirabaud. Produced by American artist and film-maker Arthur Jafa, Love Is The Message, The Message Is Death is a powerful presentation that traces black history and experience in America. The seven-minute video is a poignant montage of historic and contemporary footage, cut at a rapid-pace and set to Kanye West’s gospel-inspired Ultralight Beam. The Moscow Museum of Modern Art together with the Free Workshops School of Contemporary Art present Daria Neretina’s solo show «The Nature of Things.» This exhibition is part of the MMOMA Program for Support to Young Artists. As Daria Neretina explores the origins of plant life, she carries out her own laboratory research to reproduce all the stages of botanical development, from a seed to a ripe fruit. For Daria, this process turns out to be an accurate and succinct metaphor of her creative work — from an idea to its realization, with the artist compared to an alchemist in his laboratory. In an effort to capture the course of natural history, people have long been turning to all sorts of reproduction thereof — from numerous encyclopedias and graphic albums to comprehensive reference books. The genre of «botanical illustration,» a scientifically accurate depiction of various plant species, was the most common among them. And it is this genre that Daria makes use of, even though cutting-edge technology has enabled us to examine the smallest living organisms in minute detail. Daria’s project at MMOMA is a total installation combining a range of mediums — sculptural objects made of porcelain, the artist’s favoured medium, watercolours and readymades, created between 2015 and 2019. Some of the objects are composed of natural materials such as glass, soil, herbarium, paper and wood. The Neue Sammlung has invited Karen Pontoppidan, Professor of jewelry at the Academy for Applied Arts Munich, to curate an exhibition that keenly examines the role of artist jewelry as a mode of critical discourse. In the works of a new generation of designers, jewelry has extended far beyond an expression of personal identity to become an instrument of social commentary and critique. Themes such as ecology, consumer society, and feminism have all been directly addressed through jewelry. There are also softer, but no less societally relevant references, like questions of identity-formation or the current state of humanity in the 21stcentury. This major new exhibition brings together works by one of Britain’s best-known and most widely celebrated photographers, Martin Parr. Including recognisable photographs alongside works never before exhibited it will focus on one of his most engaging subjects – people. The exhibition will include portraits of people from around the world, with a special focus on Parr’s wry observations of Britishness, explored through a series of projects that investigate British identity today.